The photographs of the cottage in the river valley are most recognisable, although even then when comparing the contemporary view, we had to search to find specific details that matched rather than just the general vibe of the scene. There is a tree or two which is recognisably the same. Likewise, there are echoes through time: the early photos depict what looks like a neatly pruned fig tree beside the cottage, in the present day, there are colossal, rambling figs trees in the old orchard, and their progeny have spread up and down the creekline. There are more barns and outbuildings in the present day, including some that have been built, occupied and fallen into ruin in the meantime. The space to the right of the image that seems to be occupied with numerous beehives(? ), is now occupied with the remains of outbuildings. 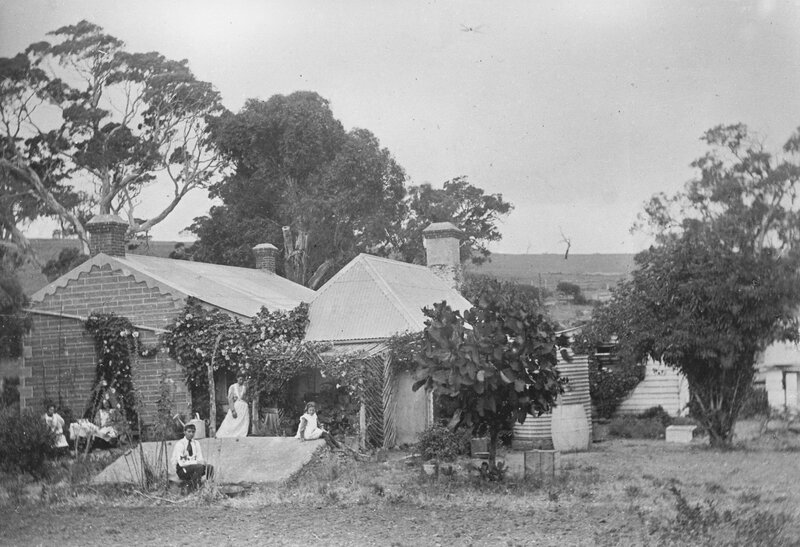 “Anacotilla”, home of the Kelly family, c.1896. This cottage is the same dwelling depicted in the images above. Image courtesy of the Yankalilla & District Historical Society. There are a couple of other significant differences. The hills beyond the property appear substantially more wooded, corroborating early reports of the area including that of Surveyor-General Colonel William Light who described the Second Valley region as displaying “an abundance of wood all the way.” Also interesting is what appears to be mist or low cloud obscuring the hills in the background. I remember speaking to a farmer at Parawa a year or so ago who recalled that in his boyhood the winters in Parawa were dominated by constant low cloud, mist and drizzle, a phenomena he believes has changed in favour of discrete rainfall events followed by periods of dryness. It is only one photo, but I wonder whether anyone has any further recollections of whether the Second Valley region experienced similar weather patterns, and whether they may have changed with land clearing. 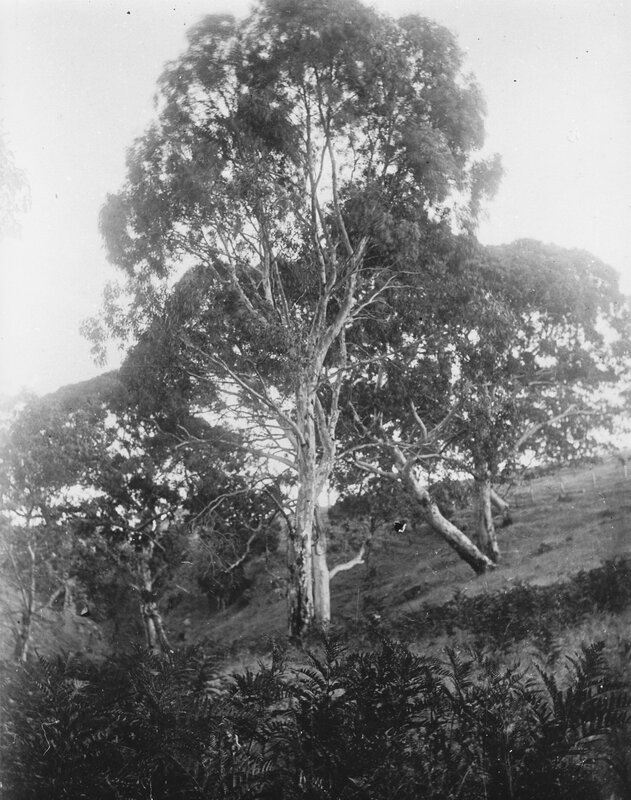 Anacotilla, Second Valley in the 1890s. 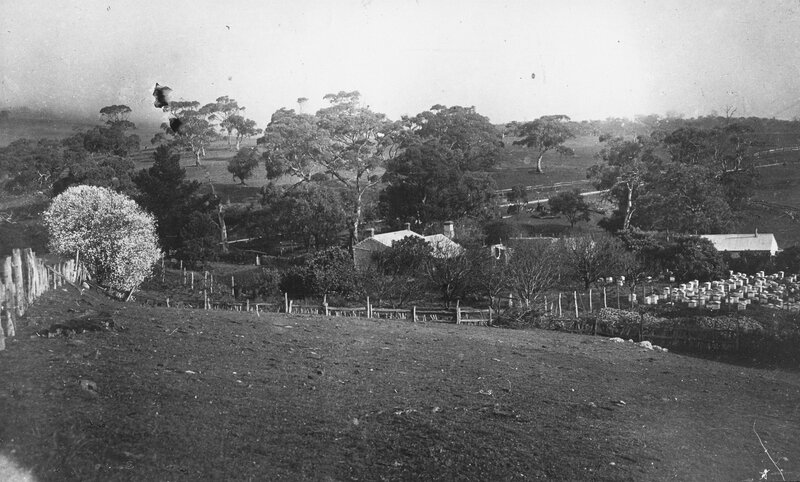 Image courtesy of the Yankalilla & District Historical Society. 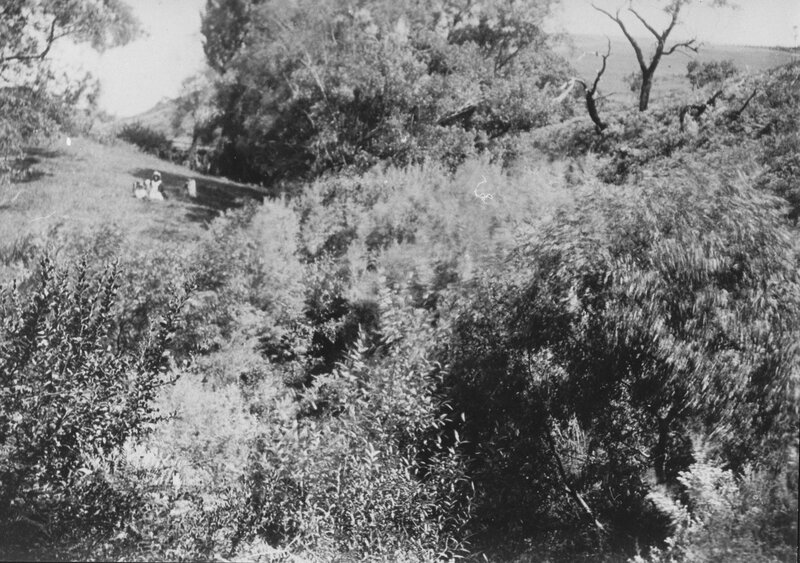 Anacotilla Creek (River), 1896. 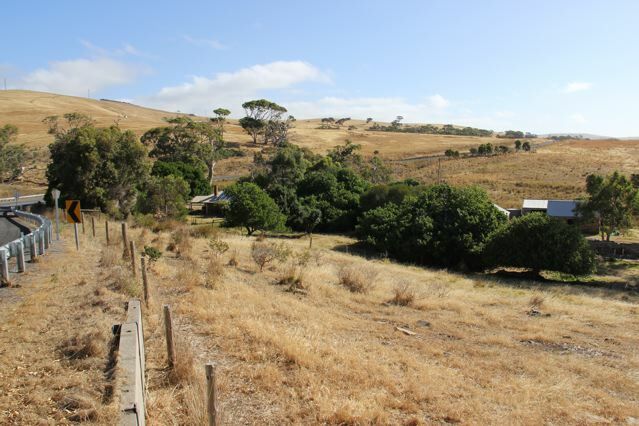 Image courtesy of the Yankalilla & District Historical Society. 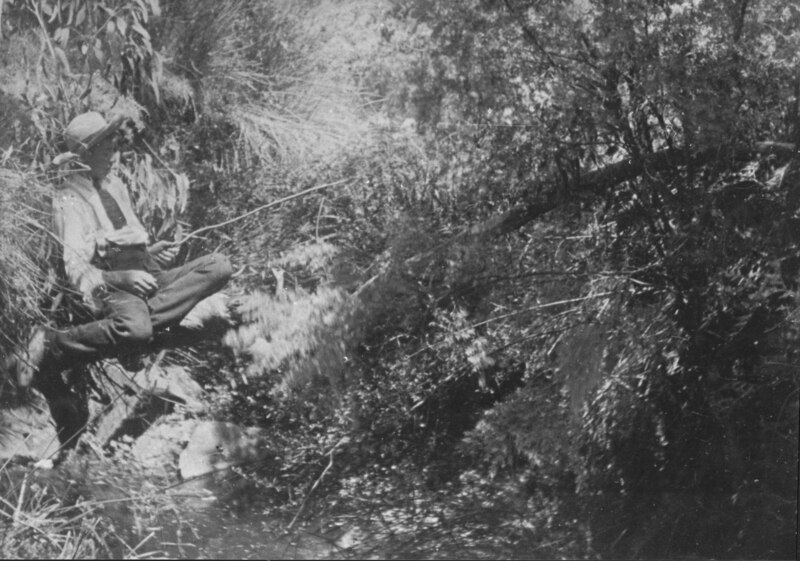 Garnet Kelly, age 13, fishing in the Anacotilla Creek, 1896. 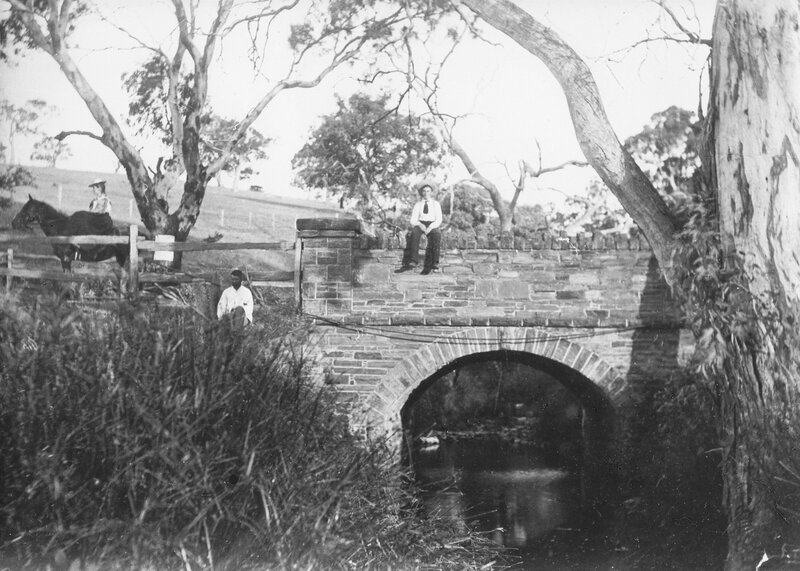 Image courtesy of Yankalilla & District Historical Society. While we’ve explored some stretches of the river with photos in hand, we haven’t found convincing contemporary matches for the other images yet. One-hundred-and-forty-odd years is a long time for a landscape that’s experienced substantial and rapid change since colonisation. If you have ideas about where these images may have been taken, or have further information or photographs, please let us know. Many thanks to the Yankalilla & District Historical Society for sharing the photographs from their archives, and particularly to secretary Margaret Morgan for her assistance.